Much beloved by Dalhousie engineering students, the T-Room’s rep has spread beyond the student body---entrance is not restricted to Dalhousie students---for its wild trivia nights, taking place on Fridays around 9:30pm. The trivia comes in themes; bring the smartest version of yourself to the evening. 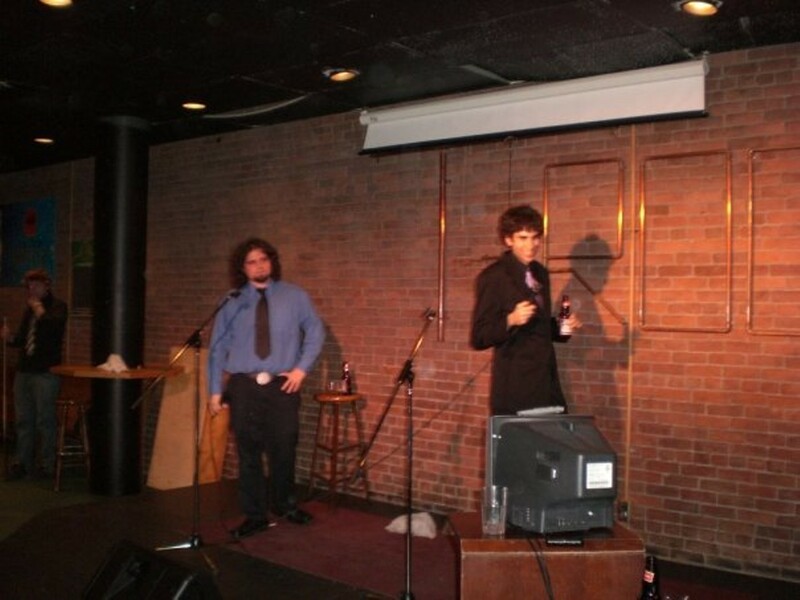 The bar also host semi-regular live shows, watch The Coast listings for such events. The T-Room rules, say our readers. And they really love the guys who run the trivia night.